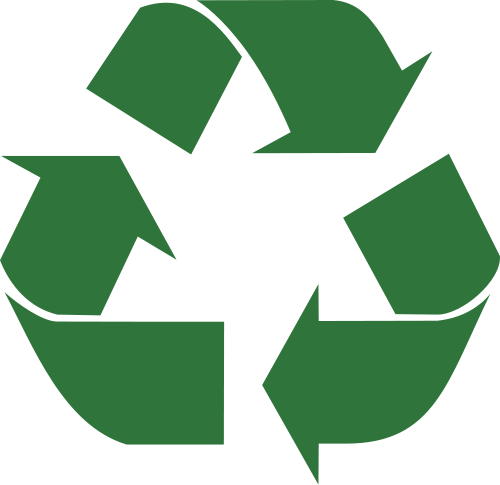 Howland Township has arranged for recycling containers to be placed behind the Police and Fire Building at 169 Niles Cortland Rd. and at the Morgandale Fire Station on Wilson Ave. The containers will be available for drop-offs 24 hours per day, 7 days a week. 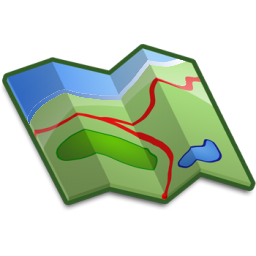 Newspaper, aluminum beverage cans, tin food cans, and #1 and #2 plastics may be placed in the bin. NO glass, styrofoam, plastic bags, cardboard, old clothes, furniture, or tires should be placed in the bin. In addition, the Howland Recycling Center at 3590 North River Road NE is open Tuesday, Thursday, and Saturday from 9 AM to 4 PM., and is a full-service recycling site. The drop-off recycling containers are totally funded and provided by the Geauga-Trumbull Solid Waste Management District. 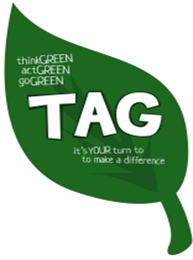 Visit Geauga-Trumbull Solid Waste Management website here. 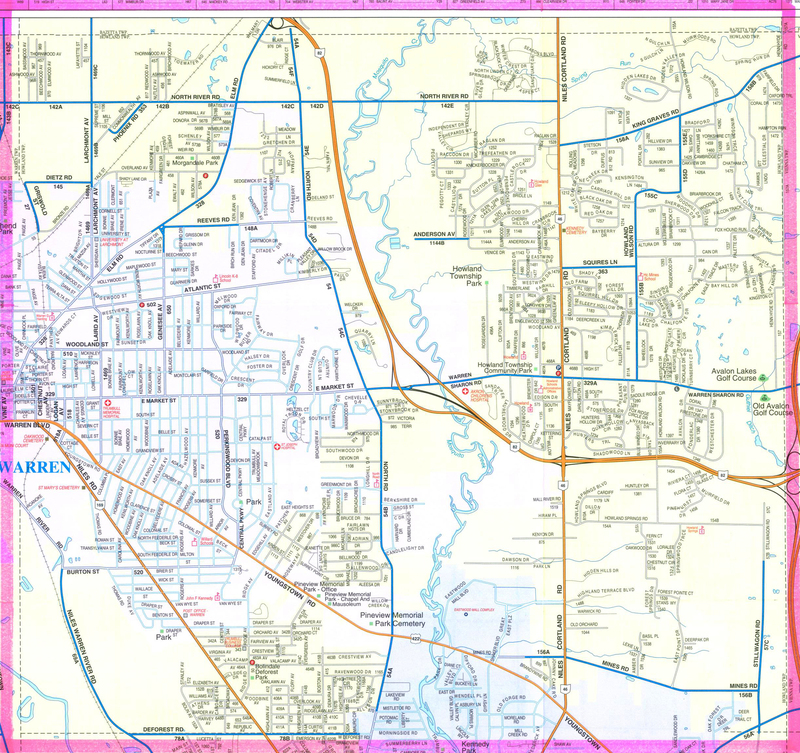 ment ">Visit Geauga-Trumbull Solid Waste Management website here. 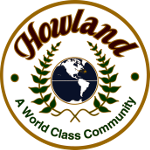 Howland Township sponsors a Leaf Pick-Up in the fall. See the Home page during the season for specific dates and times. Place your bags curbside. All leaves MUST BE in BIODEGRADABLE Bags (heavy kraft type paper) which are clearly labeled BIODEGRADABLE or COMPOSTABLE. Any size bag is acceptable. Please be aware “Recyclable” bags are NOT biodegradable. 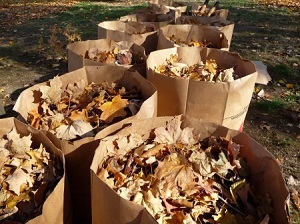 If you do not wish to use biodegradable bags, you will have to use a lawn service to dispose of your leaves. The EPA is very strict on how yard waste is disposed. 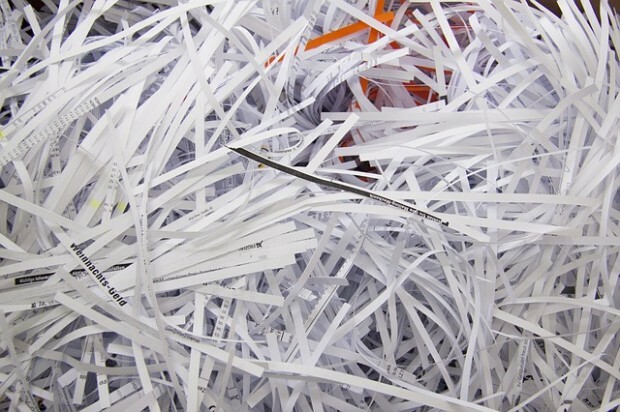 The stringent guidelines have driven up the cost of disposal. In an effort to protect our environment and our tax dollars, we believe this is our best option. This program is only offered at specific times during the year. Please watch the Home page for dates and times! If you have any questions, you can contact the Administration Office at (330)856-2340. AWCSSR - What is it? Help the environment with AWCSSR! Never heard of it? Automated Wheeled Cart Single Stream Recycling and it has come to HOWLAND TOWNSHIP! One Container. No Sorting....... No Kidding! 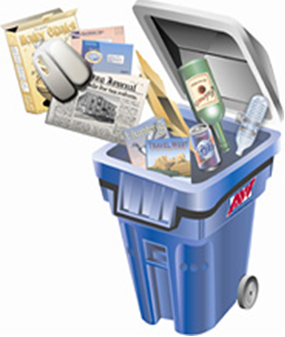 The easiest way to recycle is here in Howland offered only by Allied Waste! Contact Allied Waste of Youngstown by phone at 330-793-7676 to sign up for your 65-gallon cart, recycling and reduced rates! Information is also available at the Township office to sign up. Once you receive your cart place all your recyclable materials in one container with no separating or sorting needed.